If it seems obvious to you, it really is. Businesses are what they sound like, and workplaces are what they sound like. Except nothing is quite what it seems in The SIMS. When a business is built in The SIMS FreePlay, your town gets a boost in value, and that value varies, depending on how much your town is already worth and what level you're at. 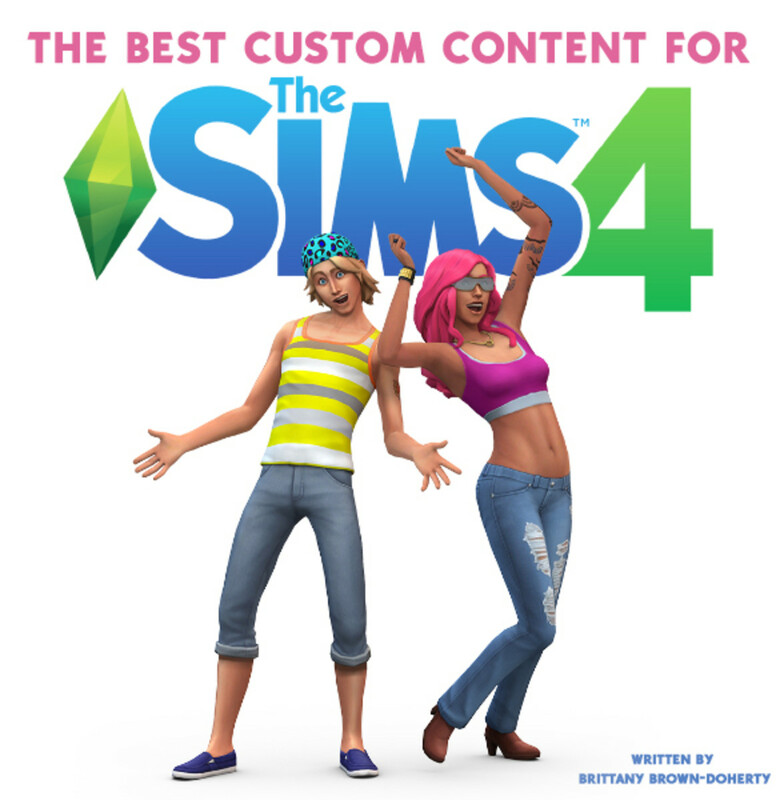 Depending on the nature of the business, your SIMS can interact with it to a certain degree. For example, if you build a Pet Store or a Car Dealership, your SIMS can visit these places and buy pets or cars. The purchases increase your town's value and your SIMS happiness (there is a purpose for each and every business available to you). Businesses are not available to you all the time; it may depend on how many SIMS you have. For many businesses, you need at least 6 SIMS. Then, as you increase in level, the number of SIMS requirement also increases. Businesses are not cheap. See the example above. At level 21, a pet store costs $100,000 - well above what it would cost at a lower level. 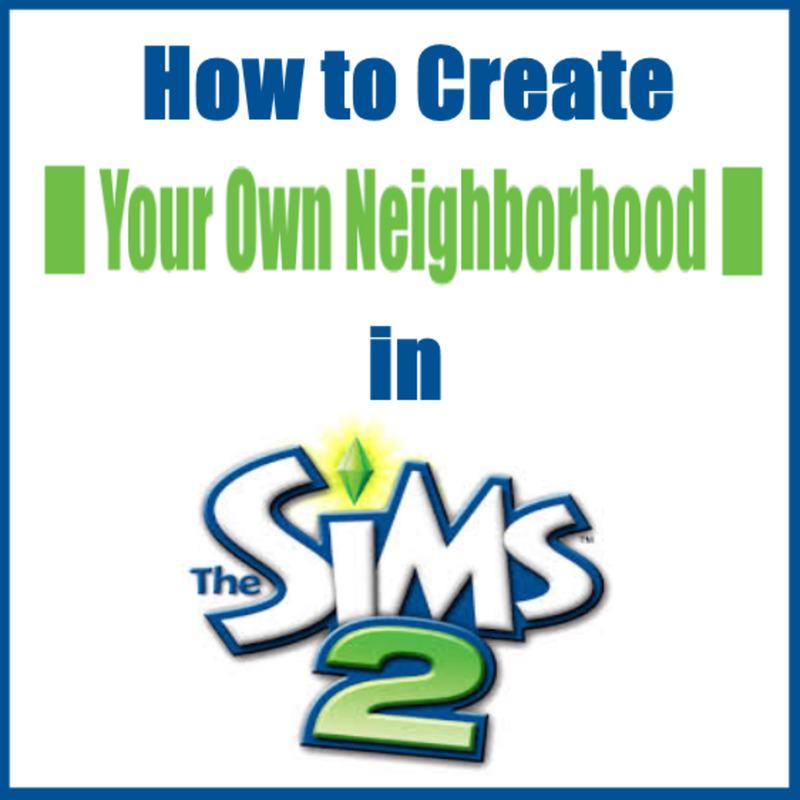 However, it's neither here nor there when it comes to when you choose to build whatever you choose to build - it really depends on your SIMS, their lifestyles, and what you need to make your town great. If you are building a SIMS family, it might behoove you to build a children's store before building a fancy dress store. 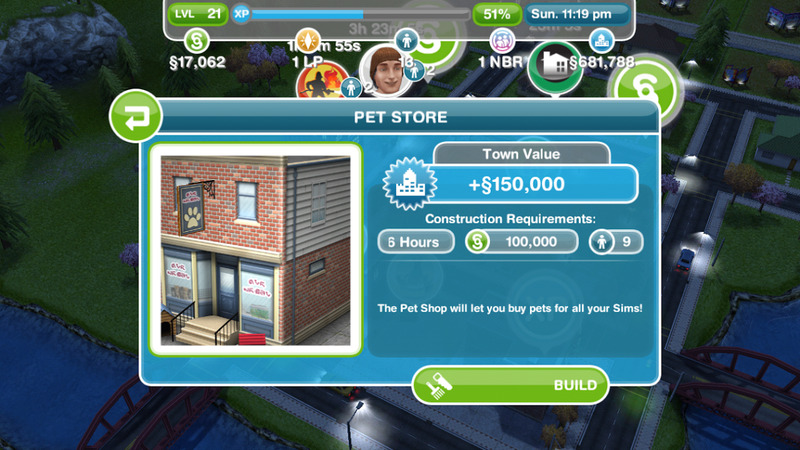 Or, if you really want all of your SIMS to have pets, build a pet store. Either way, the next business you choose to build will cost more than the one before it. 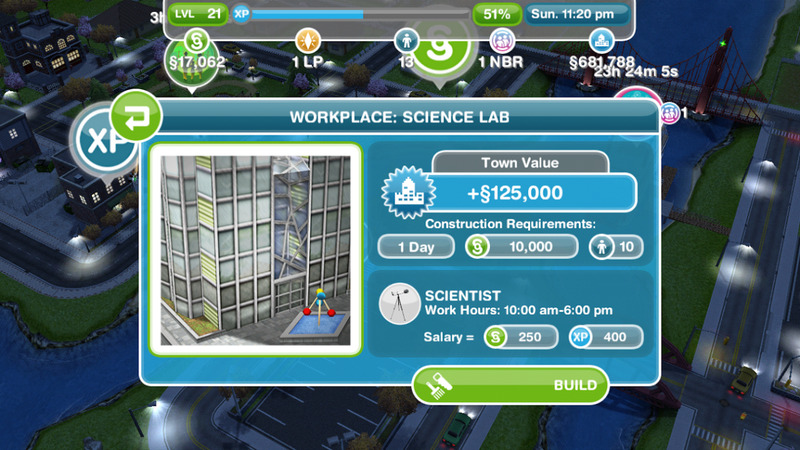 A workplace will increase your town's value in the same way that a business will, except that a workplace provides your SIM with income and XP every day, and the income and XP increases as your SIMS get promotions. There is a starting salary that is posted when you build your workplace. 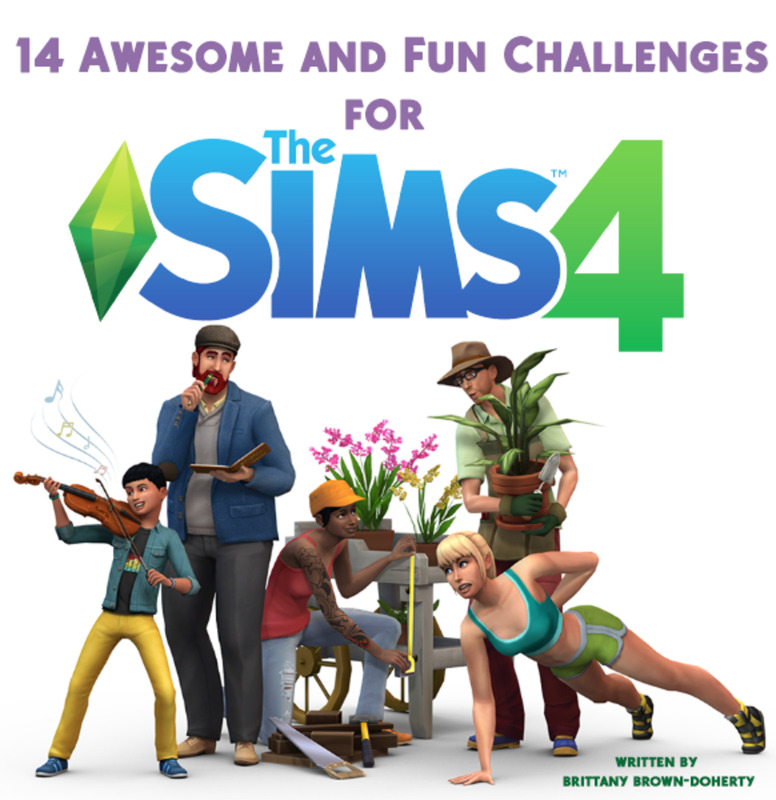 The post will also tell you how much time it will take to build the workplace, and how many SIMS are required (just like for a business). Note: The beautiful thing about workplaces is that they are cheap - MUCH cheaper than businesses, and they add value to your town whether or not you choose to employ any of your SIMS there. The Park: Here, your SIMS can practice fishing, which is a hobby. There are also a number of things to do to add a ton of XP: feeding the ducks, unwinding, practicing Tai Chi, getting on a soapbox (literally), playing with RC boats, and playing chess. 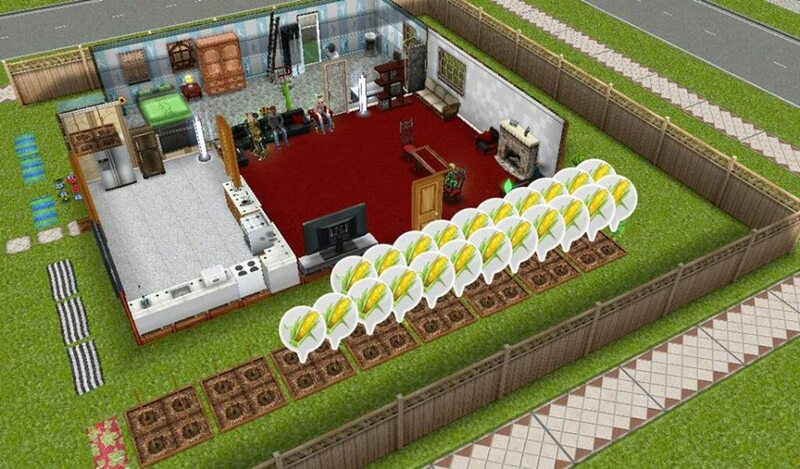 Believe me that you will get really tired of having your SIMS watch TV or garden. Sometimes, sending your SIM to the park to unwind or fish can be exactly what you need to not get bored of the game. The Community Center: Here, your SIMS can practice woodworking, which can be a lucrative hobby (unlike fishing which is more or less a hobby-hobby). There is not much else for adult SIMS to do at the Community Center, but pre-teens can go to ballet or karate lessons here. There is also a coffee vending machine in case your SIMS get sleepy! The Supermarket: The Supermarket is a no-brainer because you can buy seeds and ingredients there for less than you will pay at the SIMS houses. For the cheap stuff, it doesn't matter; however, as the seeds get pricier, you will notice a huge difference. Buy up at the supermarket when you have the money; that will allow you to continuously plant even when your Simoleon balance is really low. The Real Estate Agency: You will be glad you did. 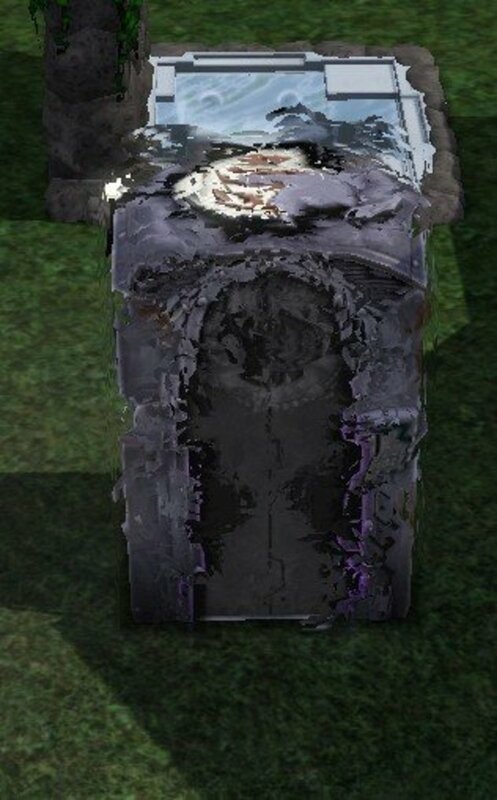 SIMS get promoted relatively quickly as real estate agents, with or without an auction podium from the Promotion Center. 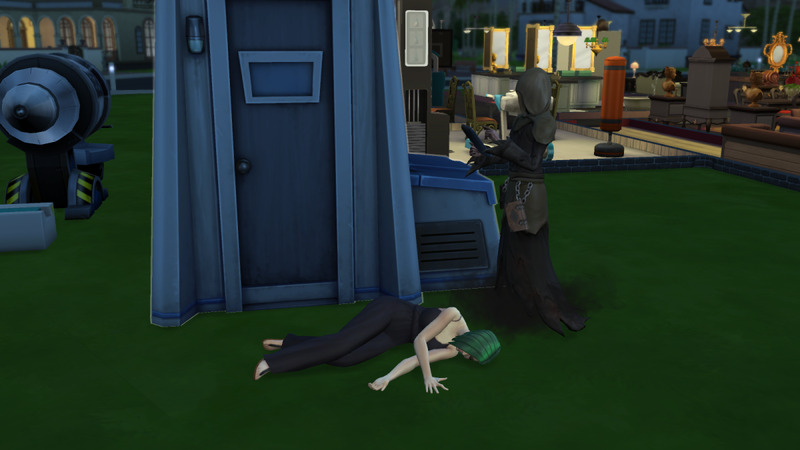 This is a sweet 9 to 5 job, also, so if you work during the day, send your SIM to work and they'll be done by the time you get off. The Art Gallery: Want SIMS working round the clock? Take a few of your SIMS and get them jobs at the Art Gallery. This is a fun job that is "second shift," beginning at 5 PM. You can buy an easel for your artists from the Promotion Center, where they can practice painting for an hour. The more they paint, the more they will be promoted. Town Hall: As true to life as possible, your politicians will bring in more cash than the rest, get promoted faster, and have a pretty swell schedule from 12 to 7 PM. Who doesn't want that? For even faster promotion, get your politicians a mirror they can practice their speeches in. What's sweetest of all is the nice, sharp white suits they get to wear to work! All of the workplaces are very cool but the three above offer great schedules and easy, fast promotions. Which workplace would make the Forbes Best Places to Work list? The Sims Freeplay- A Guide to "Life Dreams"
By the way, too bad the restaurant was not a work place, because I'd have Gordon Ramsay in there. Xena and Michonne are going to work at the stadium. Gabrielle will work at the movie studio. My Sci-Fi characters are mostly at the science lab. And I have Rachel Maddow and "Dr. Weir" from Stargate Atlantis working at town hall. If only the pet salon was a work place, because I'd have Howard & Beth Stern working there. For now most of my Sims work at the Fire Station, and two of my other Sims work at the Science Lab. I can't wait for the other establishments to get unlocked! I love this game... and at least it's real time, it allows me to turn off the tablet and have a real life outside the game as your Sims go to work (unless you have so many Life Points to spare). 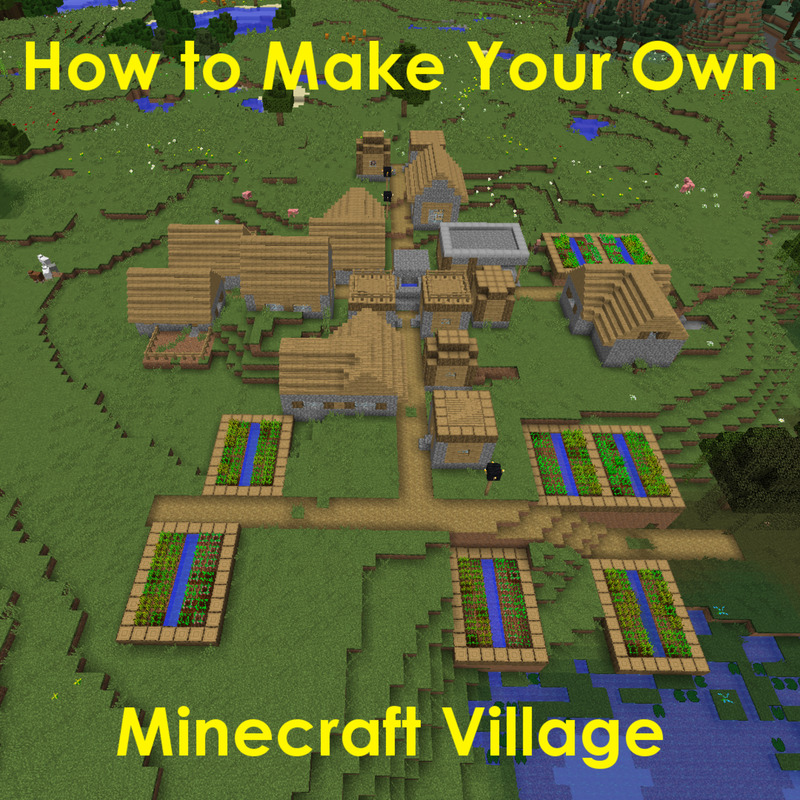 Thanks for this guide. The Stadium is the best place to work. At the highest level, you're making over a grand for only 4 hrs of work. Yes it seems bad if you're a 9-5er, but if your lunch break is the usual 12pm/1pm, you get to interact with them on break, have them make more money for you while the rest of the above suckers are at work.